All Oz’s friends know he loves fish, be it tuna, mackerel or salmon. 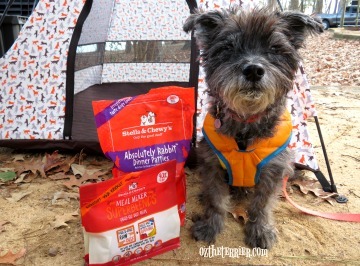 It’s why I chose the HALO Liv-a-Littles 100% Wild Salmon Freeze Dried treats from Chewy.com this month. I just knew Oz would love them. 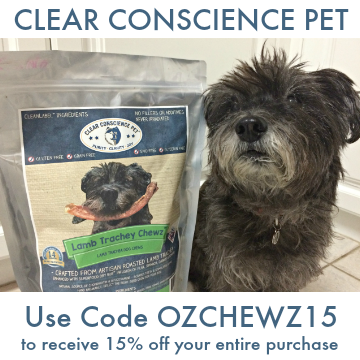 Oz the Terrier is a Chewy Influencer and received no compensation for this post. 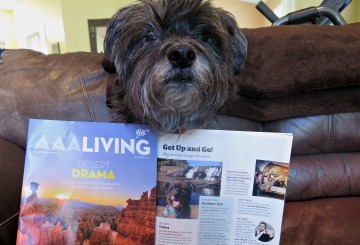 Oz the Terrier is helping to spread the word about Chewy.com products and services but we only share information we feel is relevant to our readers. When I opened the package from Chewy.com, I was a little surprised because the HALO Liv-a-Littles Wild Salmon treats are not dog treats, but pet treats. Both dogs and cats can enjoy the taste and benefits of these high protein freeze dried morsels. Oz was excited to try the Liv-a-Littles Wild Salmon and I could barely get him to sit still to get some photos. As I went to get one out for him, I got another surprise…the HALO treats are nicely sized. 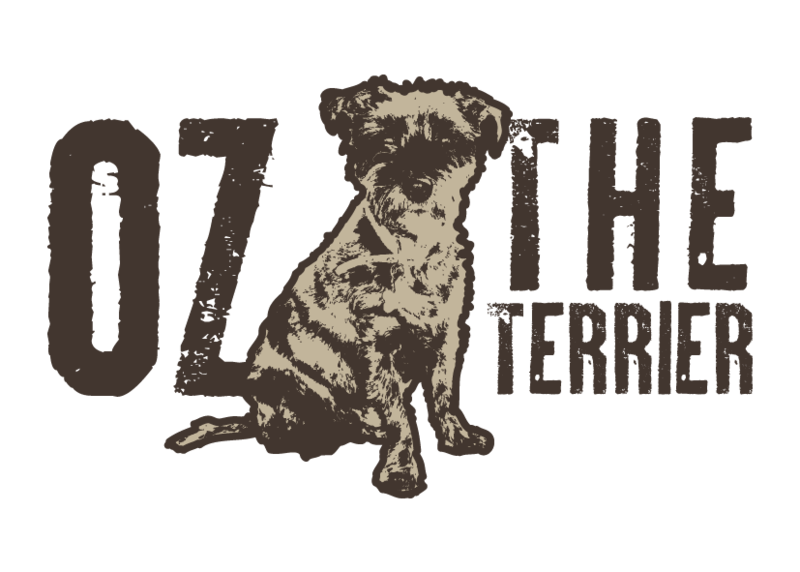 I sometimes find other freeze dried treats to be in such small pieces and if your dog is like Oz, they are disappointed when they don’t really get to chew the treat. Not these treats though. They are a perfect bite for Oz. Which then got me thinking if they are maybe too big for a cat? Since I do not have a cat, a cat owner would need to be the judge on that. 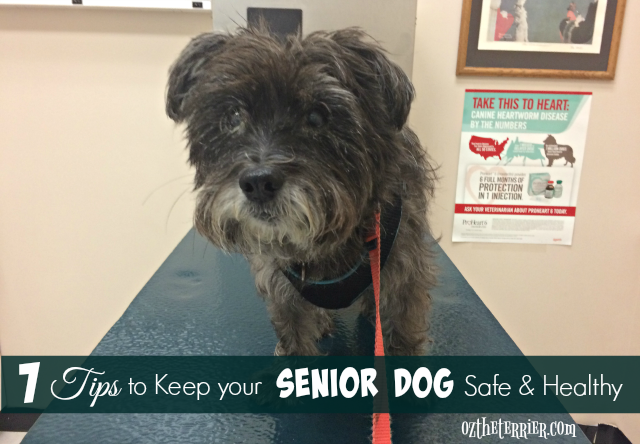 But I do know the HALO freeze dried treats easily break into smaller pieces. That would be helpful for dog breeds smaller than Oz as well. 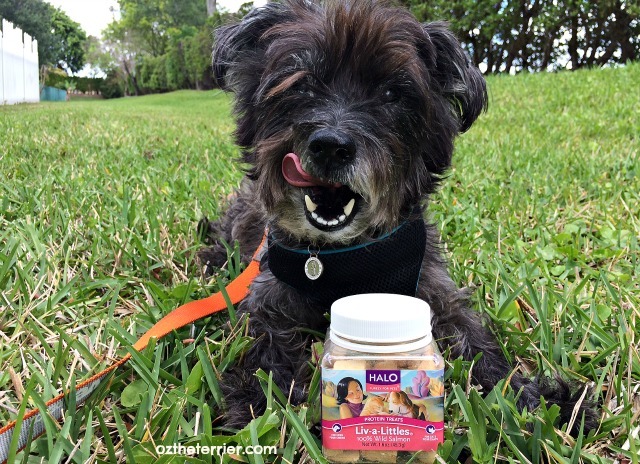 HALO Liv-a-Littles 100% Wild Salmon treats can also be crumbled over a pet’s food at meal time like a lot of the new raw mixer products available. As like most freeze dried foods and treats, if your pet needs a softer treat you can place them in a bowl and add a bit of water to rehydrate them and soften them up. 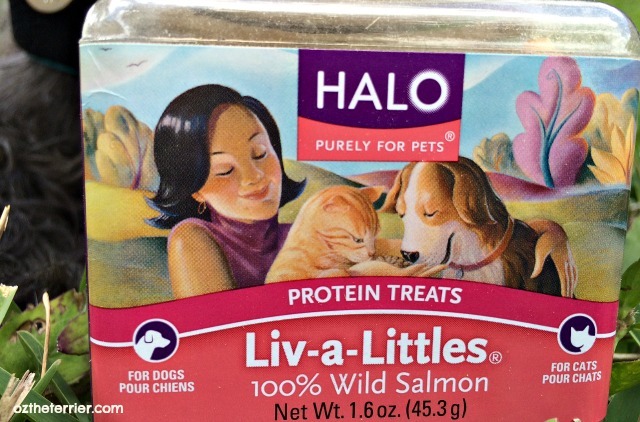 You can purchase HALO Liv-a-Littles 100% Wild Salmon Freeze Dried Dog & Cat Treats at Chewy.com. Chewy.com was founded by people who are passionate about pets. 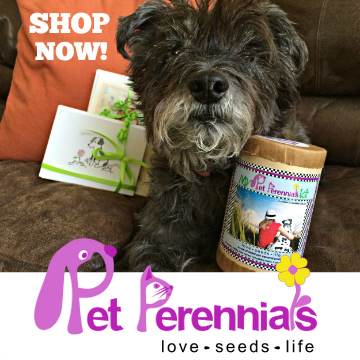 They make the process of finding food, treats and other pet supplies easy to find – and they deliver it right to your door. When I order from Chewy.com, I can always find what I need and I am never disappointed by their customer service. 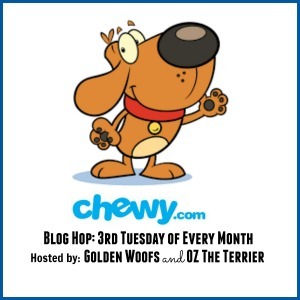 If you have a Chewy.com post, don’t forget to add it to the Blog Hop co-hosted by me and good friend, Sugar the Golden Retriever. HALO? That was the name of the rescue organization from which we got Kali. 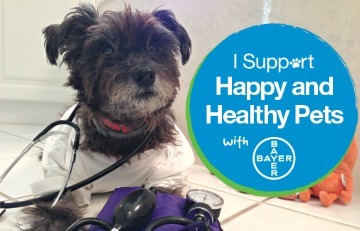 It stands for Helping Animals Live On. That is so cool, Kismet! Saphera (husky) and Purrseidon (cat) also reviewed Liv-a-Littles Wild Salmon, so I can report that the treats are a nice size for a cat, too. Oh, good to know! I hope both of them enjoyed these treats as much as I did. 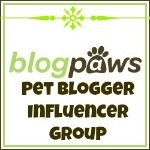 AWESOME pet treats!! 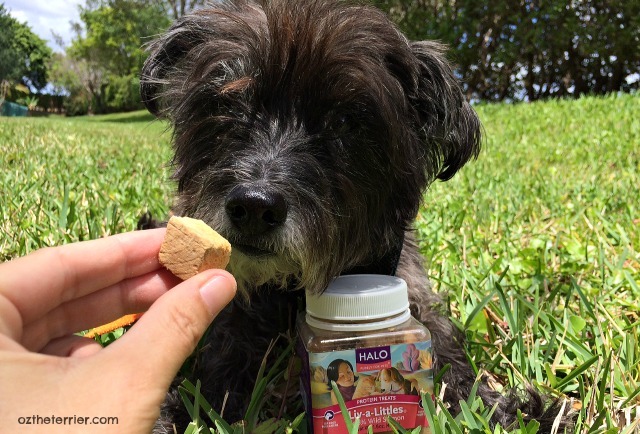 We just love the Halo Treats and the salmon is our favorite flavor! I don't see where I can hop on the Blog Hop. We see you like them. You look like you're remembering how good they taste in that first photo. Oh, I do! And yes, that first photo was after I ate the delicious treat. There are also photos of me nosing the jar for more! Oooh, I am so glad! We had those before so we know they are good! They are super yummy, pals! OMD! We are such kindred spirits! Bentley & Pierre are LOVING the Halo Liv-a-Littles rabbit! Rabbit?!? I would love Rabbit too! Mom wants to know if they were smelly???? A little smelly but not too much! I've had these before - they're YUMMY! I do love salmon and they sound real good! Those looks super yummy. I bet the brown dawgs would like the salmon ones. I like treats that you can give to the dog and cat. My gang loved these. Oz, I had these a few years ago and they are too big for a cat. TW tried to break them apart but I still wouldn't eat them. I had the chicken flavor. Maybe if I had the salmon, I would have eaten them. They look soooooooooooo yummy! Yikes, Oz, my link appears 4 times! How do I delete 3 of them? Great review. I don't think my cats would go for them, but I can see why dogs do. Hey Oz, we wanted to add our link but it's already closed. We thought it would be open until the end of the month. Hi Oz and Oz's mama! :-) We LOVE Halo Liv-A-Littles. I started buying them for our two cats years ago and they loved them. When we got Sophie, she loved them, too. Now, when I buy them, all the dogs eat them. They love the chicken flavor, too. And, you're right, they can break up into smaller pieces really easily for smaller cats or dogs. My cats would woof those chunks up! LOL Glad Oz found a new treat to love!